SEO? There are Groups, Blogs, Website Graders, those who claim they know it all, and those who confess they know nothing whatsoever about it. 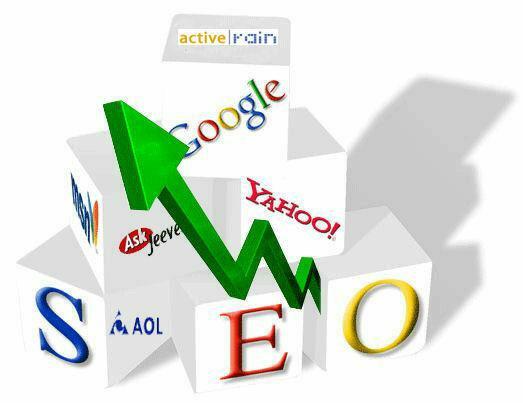 Both in and out of the community, many have benefited greatly from the SEO that comes from Google, Yahoo, MSN etc. What about those who haven’t a clue about SEO, what it is, how it works, why they need it, and who the heck cares? This site, SEOBook has some fantastic information and tools for any beginning Blogger new to SEO. All of you experienced Bloggers may already know this stuff, but for some, SEO is still difficult to get their arms site around. I hope this will help those who want to know more about SEO, how it works, the technical nuances, and how to benefit from just learning more about it. Check out these links, video tutorials, Blogs, FAQ’s, and tools. SEO is not the most important thing in your on-line business, or is it? That’s for you to decide. It’s time you know, about SEO. Once you’ve checked these out, I’m sure you’ll have a much better grasp and understanding of SEO, and be able to maximize the potential of your sites by using the FREE tools and information that’s available online. 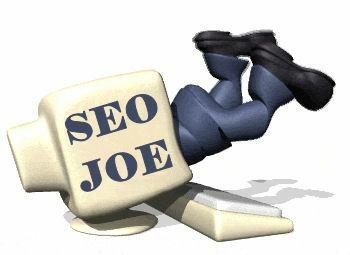 You should come away with some good ideas on how to better YOUR SEO either on your Blogs or websites.